Oil Search provides employees with valuable opportunities to gain experience, skills and vocational qualifications. Investing in employee development enables us to attract and retain talent with the skills, experience and capabilities to achieve our business and growth objectives, and provides a pipeline of people who are ready to sustainably transition into leadership roles. We recognise that workforce agility, empowerment and innovation are critical to our success, especially during periods of change, so we are committed to developing the knowledge, skills, competencies and attributes of all our employees. Our 2020 Employee Development Strategy is designed to support business success and the Company’s licence to operate through workforce capability and engagement and to develop a pipeline of future leaders at Oil Search, through targeted development initiatives. Employee development at Oil Search includes online, face-to-face and external courses; on-the-job training; secondments; mentoring; coaching and higher education support. We adopt a 70% self-directed, 20% social and 10% formal course approach to individual development. Each employee is encouraged to develop and work towards an individual Career Development Plan with their manager and to seek learning opportunities throughout their career. All our employees participate in an annual individual performance review process. Organisational development specialists oversee our training and development activities. Formal staff development programmes ensure clear career pathways for current and future business leaders, and help us to recruit and grow new entrants to the industry. They are designed to reinforce and develop the Company’s leadership capability and diversity, and to instil values and behaviours that support the delivery of our Company Strategy. Our programmes also help to build a pool of skilled and experienced talent at all levels of the industry in PNG and are an important component of our socio-economic contribution. We promote new role opportunities through our internal job site. Where we are unable to find the right skills internally, local employment is encouraged as the next option whenever possible. Our Company-wide learning management system captures training course participation and enables employees and contractors to identify their role-specific training needs. Key indicators on succession depth are reported regularly to the Board People and Nominations Committee. Oil Search offers a range of leadership programmes to support personal development and build organisational capability to deliver on our Business Strategy. Our programmes deliver world-class content and practices in engaging formats to make sure the learning experience is valuable. Coaching Our Way is an organisation-wide programme for people and technical leaders across the Company. It is delivered as a 1.5-day workshop with pre- and post-work requirements. Participants are equipped to engage team members and create an environment where people can reach their potential, with skills to conduct effective coaching conversations and provide meaningful recognition and feedback. The Accelerated Development (ADP), Citizen Development (CDP) and Leading our Way for Women Programmes are focused on developing our current and future leaders. The ADP identifies high performers with leadership potential and develops them through an 18-month programme that includes residential workshops and executive coaching sessions. Each participant has a customised development plan and is teamed with two Executive General Managers as mentors. Discrete projects (often outside their immediate responsibilities), on-the-job learning, 360-degree feedback and personal reflection are an integral part of the development experience. This programme facilitates cross-departmental understanding and communication, and gives current and future leaders a broader awareness of the Company. As a PNG Company, we are committed to providing clear development pathways for our high-performing PNG citizen employees into leadership roles. The CDP’s purpose is to create a sustainable pipeline of world-class PNG citizen leadership talent that meets Oil Search’s current and future needs by developing both technical and leadership capability to enable PNG citizens meet the competence requirements for senior leadership roles in the Company. 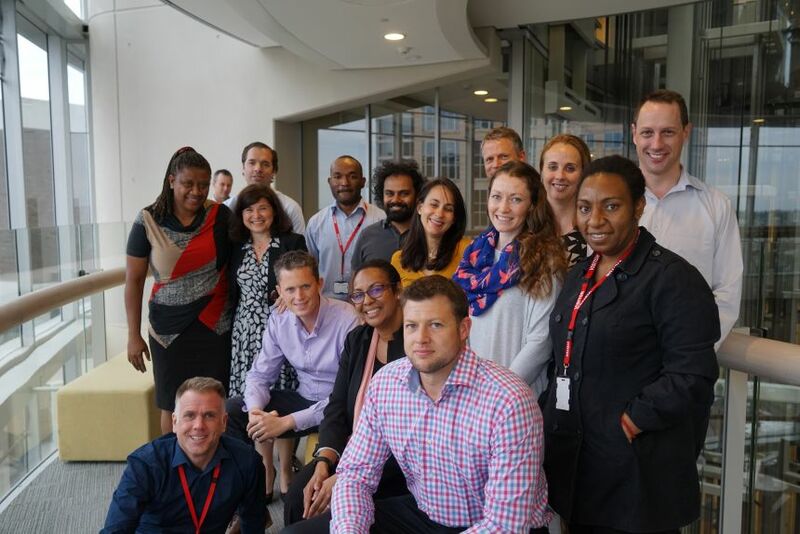 The CDP programme is overseen by the CDP Steering Committee, consisting of the Executive General Managers of Human Resources, Stakeholder Engagement and the PNG Business Unit. The CDP Working Group is made up of key business stakeholders and partners who meet monthly to track the programme’s progress. Every CDP participant is provided with an individually-tailored programme that gives them the exposure, experience, education and support required to progressively take on greater leadership responsibility. Each participant and their supervisor are supported by a leadership coach. Our Leading Our Way for Women Programme aims to create a cohort of female leaders with the confidence and capability to operate as senior leaders and role models within the business and to develop a strong pipeline of female talent ready to move into senior and executive leadership roles. A range of forums and programmes are in place to support technical and professional skill development at Oil Search, from commercial capability to specialised engineering skills. Our Competency Assurance Programme ensures the technical competency of people in critical operational roles. We use a competency profile for each critical role to assess individual skills and the suitability of existing training materials. Where a gap exists, employees receive training and reassessment until the required level of competence is achieved. 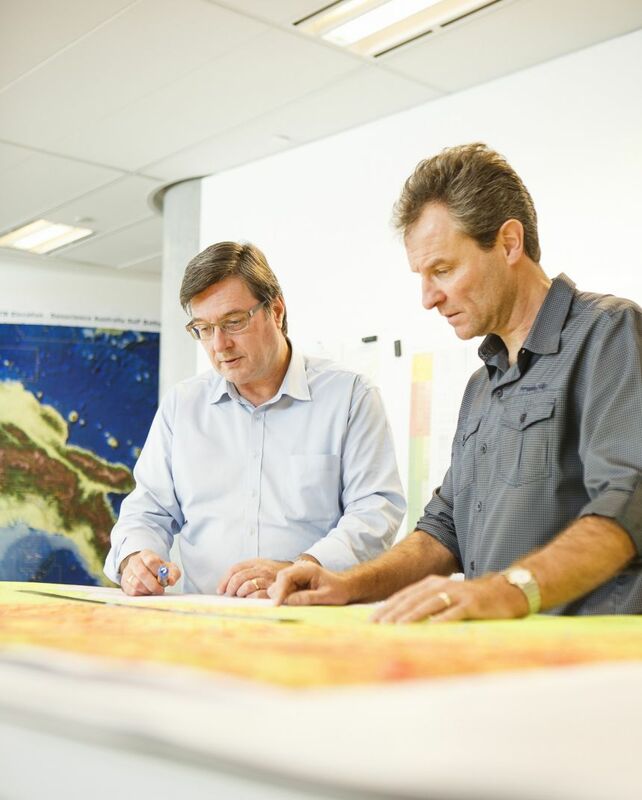 We benchmark our technical competency profiles against international and Australian best practice standards. Our field supervisors participate in ‘Supervising Our Way’, a series of workshops that ensure they have the right skills to lead successful teams. The programme comprises four modules covering core supervisory skills, safety critical skills, building teams and creating value. Since 2006, we have hired and trained graduates from various technical disciplines, including oil and gas production, maintenance engineering, environmental management and finance. Over the past decade, the retention rate among our graduates has averaged more than 70%. We work closely with PNG education institutions to ensure we continue to attract the highest calibre of new recruits. Our current Apprentice Programme takes four years to complete and has four streams: Process Technology, Fitting and Machining, Electrical and Mechanical Trades. Some electrical apprentices are dual-traded in Instrumentation. Participants are employed by a Lanco, KutMor, and receive a combination of on-the-job and in-house training from us. Certain trades also receive external training. We move apprentices to different sites or areas to ensure they are exposed to a broad cross-section of activities. 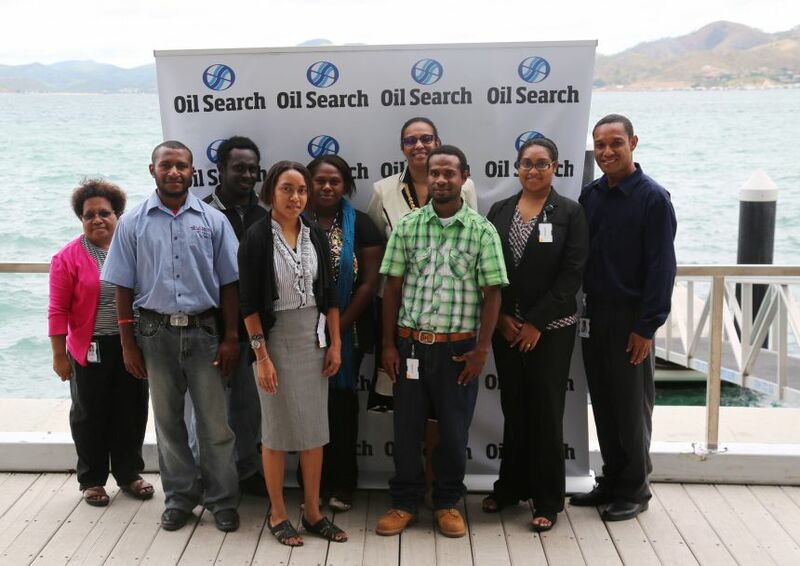 We have structured our Apprentice Programme to meet or exceed the expectations of the PNG National Apprenticeship Training Board and it forms part of Oil Search’s Competency Assurance Programme.